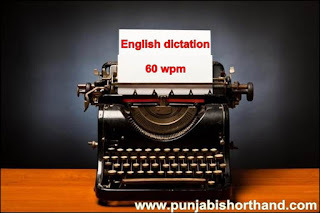 English Shorthand Dictation 60 WPM Part 1 apke saath share karne jaa raha hoon. English Shorthand Dictation 60 WPM Part 1 mai 240 words hai. Paragraph mai apko niche provide karunga taki aap dictation lekar niche paragraph se match kar sake. Dictation karne ke baad type kare aur phir uske baad paragraph ke saath match zarur kare. 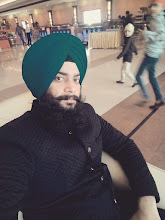 Agar aap aisa nahi karte toh dictation likhne ka koi fayda nahi hai. Day by day aap aise hi karte jaye isse apki speed mai aur galtiyon mai sudhar hota chala jayega. 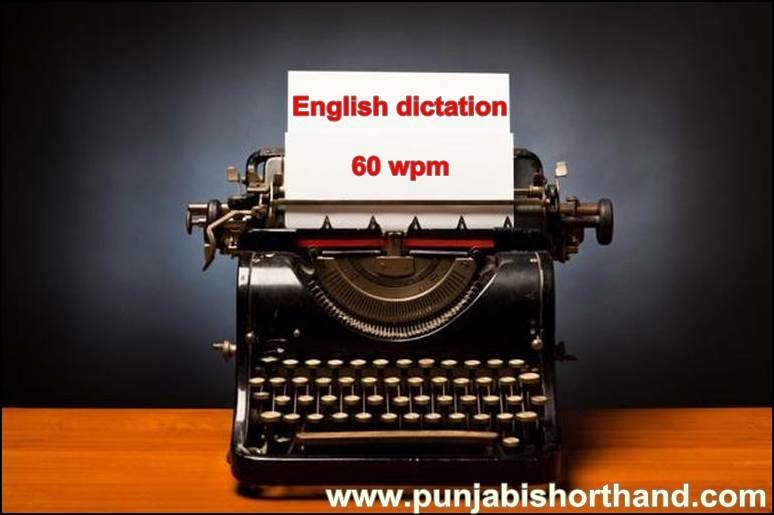 Apko website par 60 wpm ki dictations provide ki jayengi. Aap apni practice continue rakhe. Before I proceed to offer a few observations on the Budget. I would like to deal with a preliminary point. A few days before the presentation of the budget we were led to believe that with the budget papers would be circulated report from the different ministries giving the salient features of the administration of each ministry during the 60 current year. These papers I am sorry to say have not reached the members of the house and I am bringing up this point in the hope that before we give notice to cut motions at any rate these papers will reach us. In the course of the speeches which have already been made there has been reference 60 to one striking point in the budget speeches and that is the striking variation between the original budget estimates presented last year and the revised estimates contained in the budget presented now. Niche Comment karke aap shorthand related koi bhi information le sakte hai.